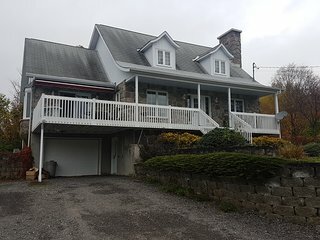 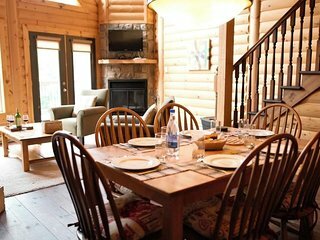 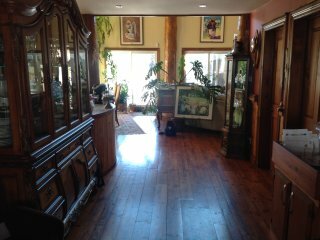 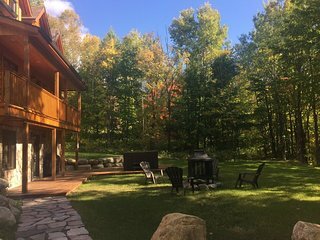 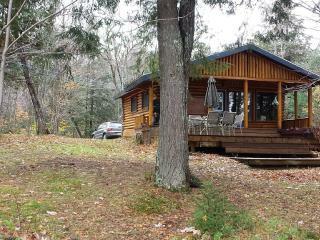 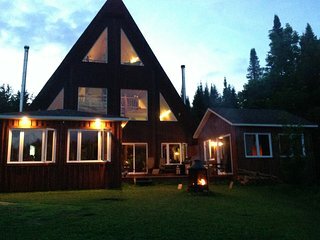 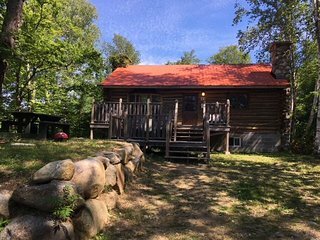 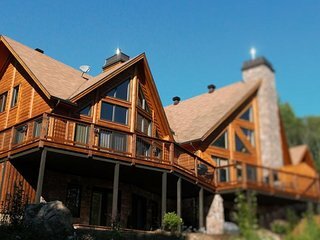 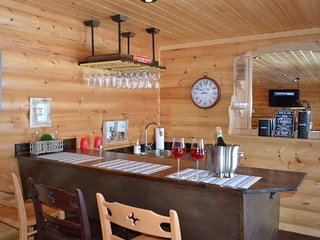 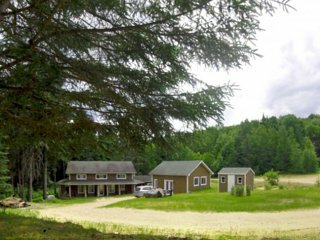 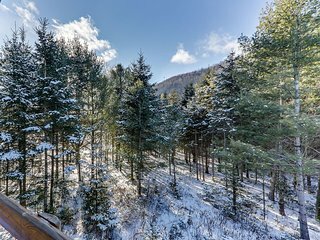 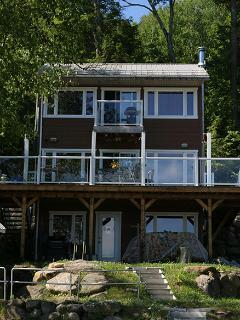 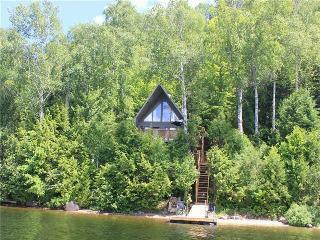 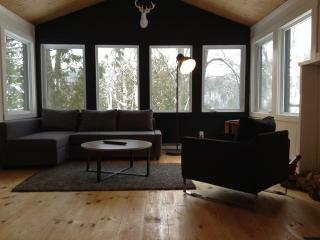 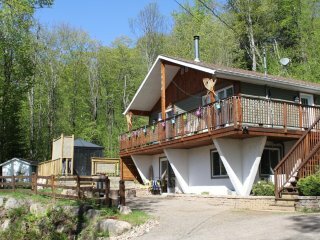 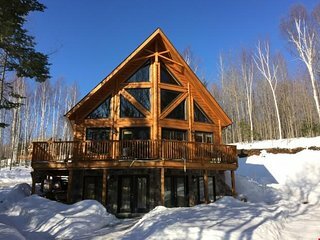 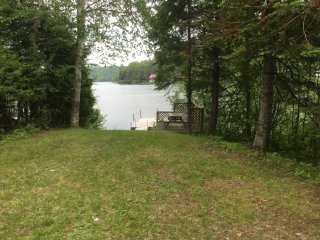 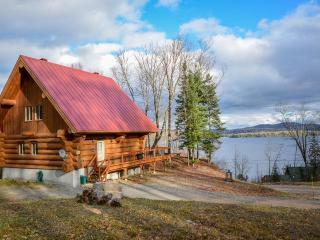 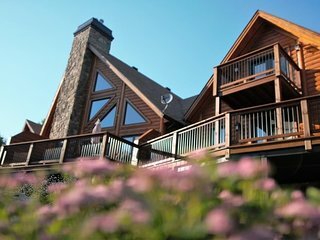 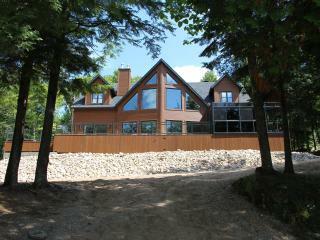 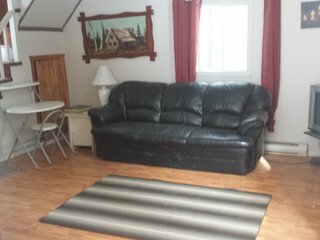 Mont-Tremblant cottage for rent with SPA, Billard, Ping-pong, Treadmill, Kayaks ..
European-Style Mountain Chalet | Views of Lac de la Mine! 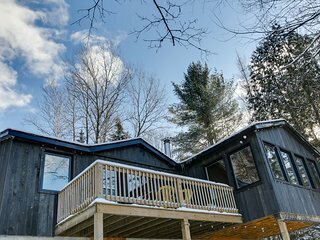 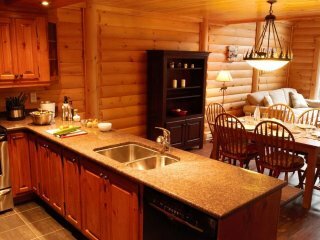 Warm and Cozy Getaway | Private Entrance + Terrace! 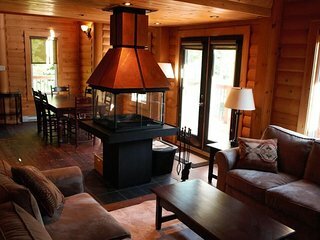 Rustic Luxury Chalet | Pool Table + Private Bar!